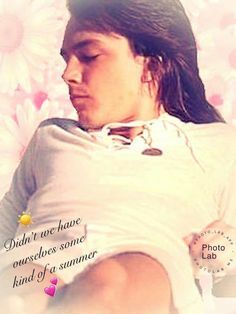 Didn't we have ourselves some kind of a summer. 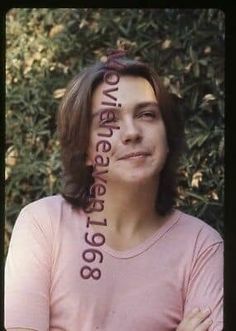 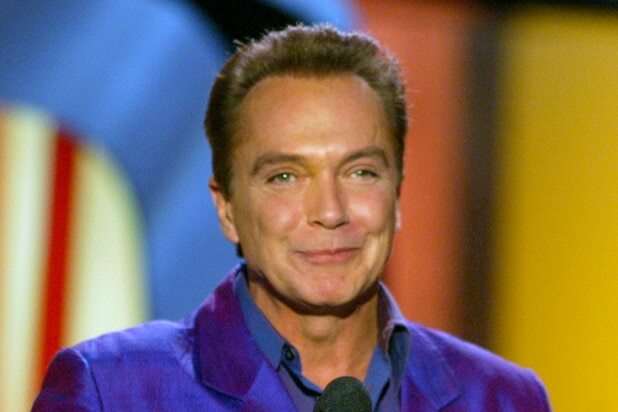 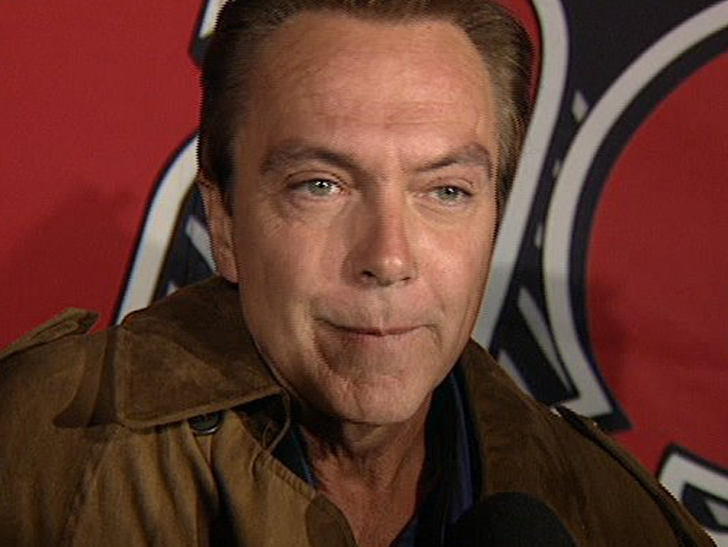 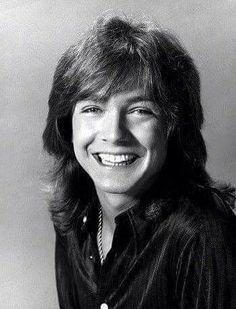 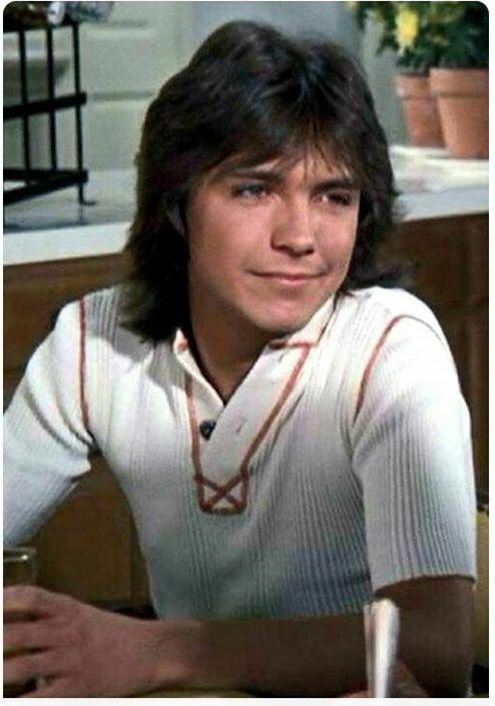 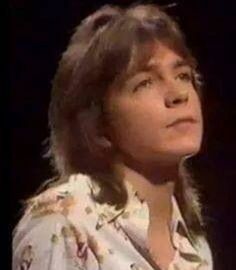 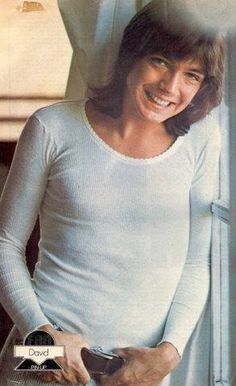 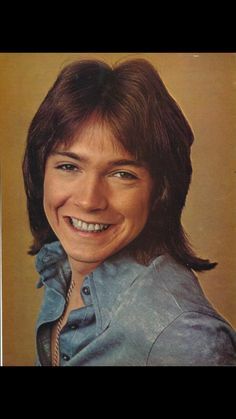 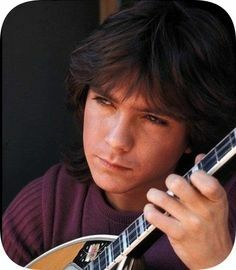 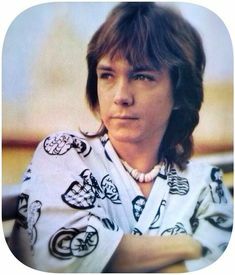 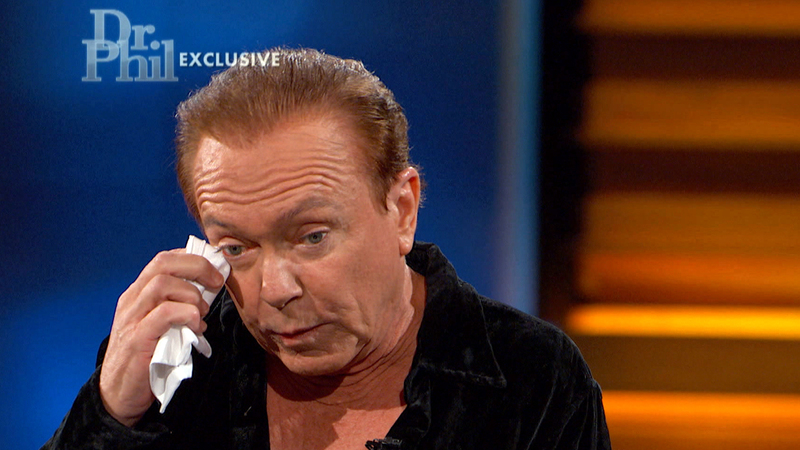 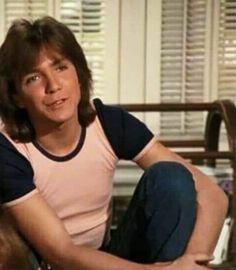 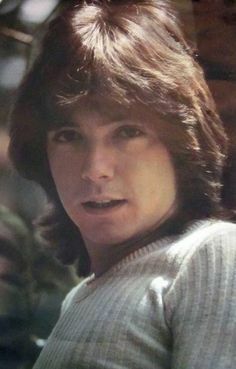 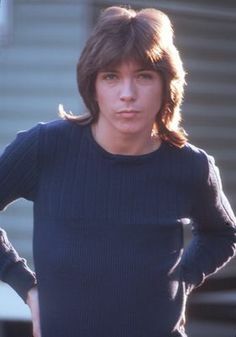 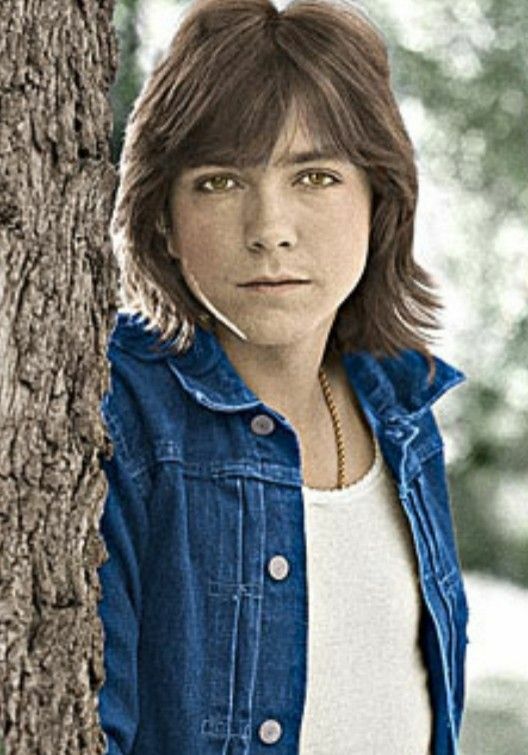 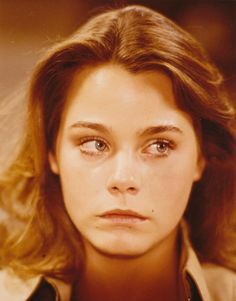 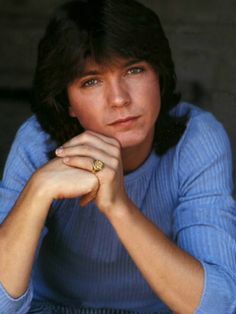 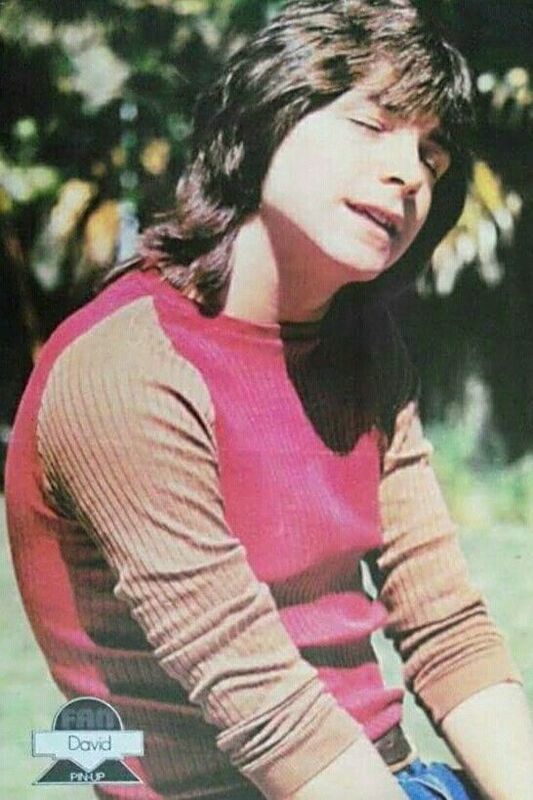 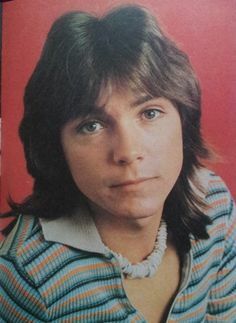 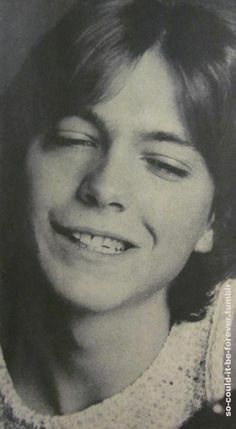 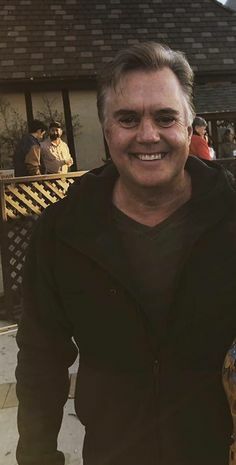 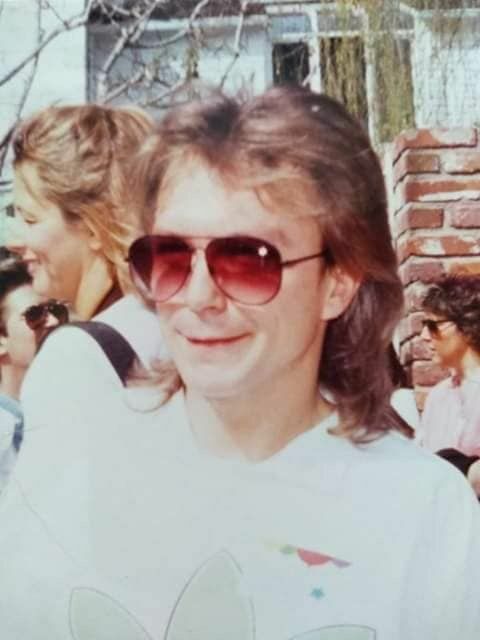 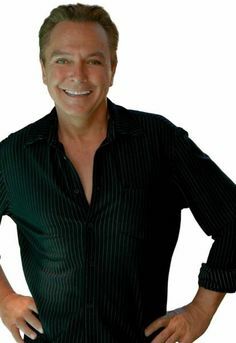 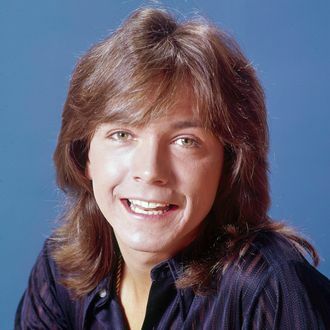 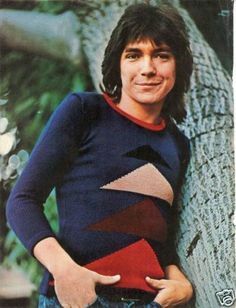 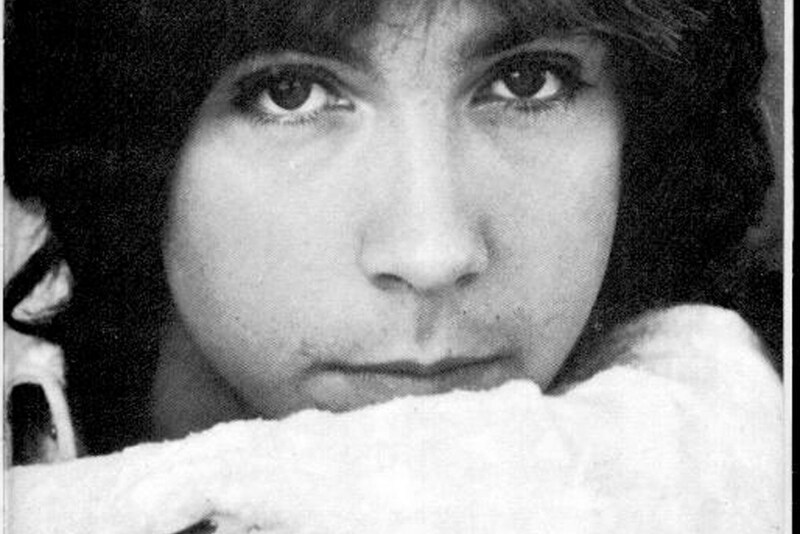 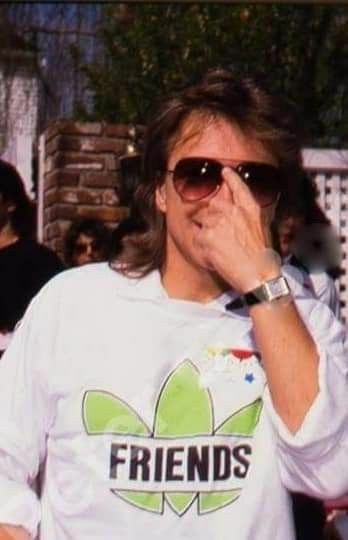 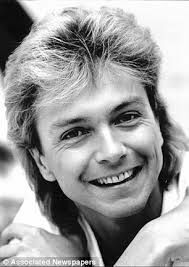 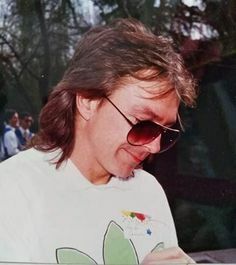 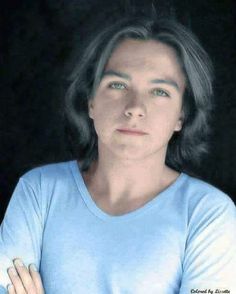 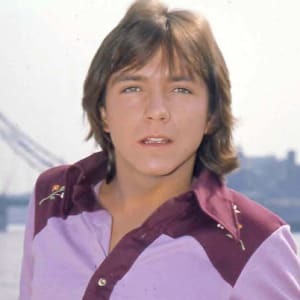 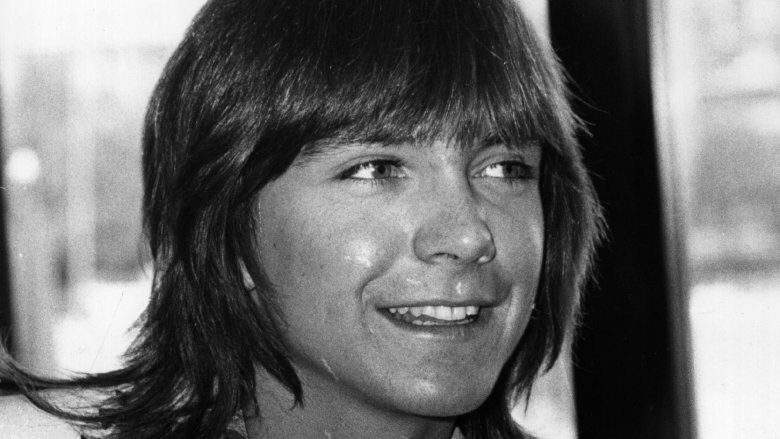 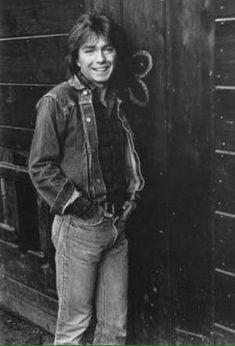 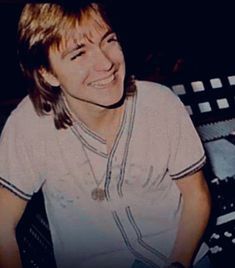 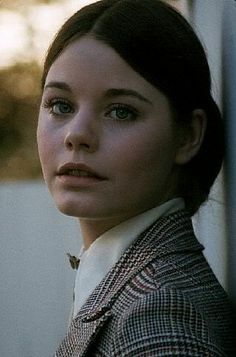 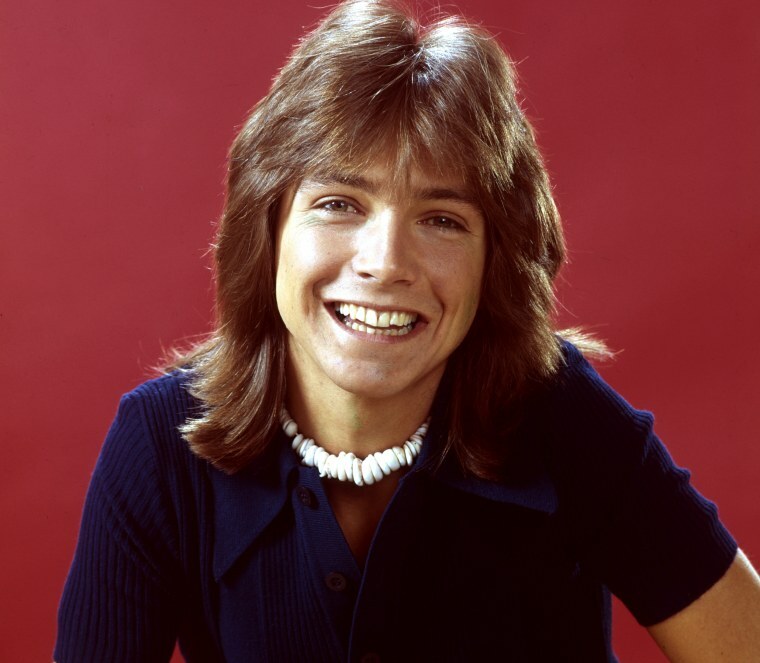 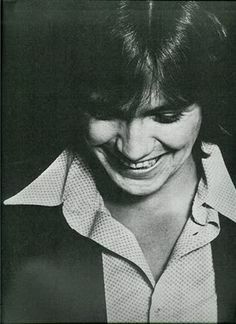 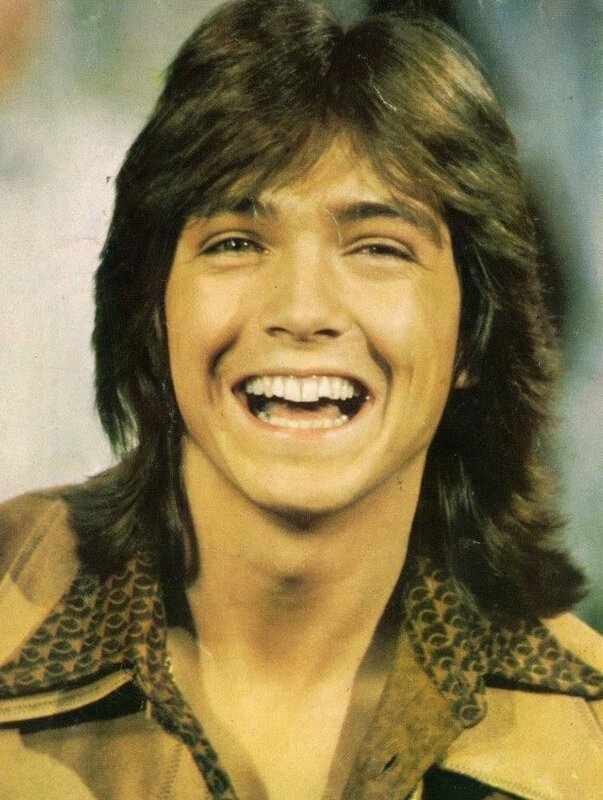 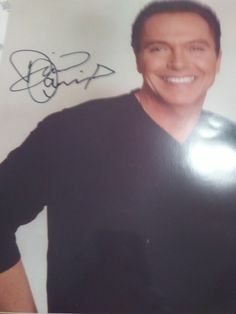 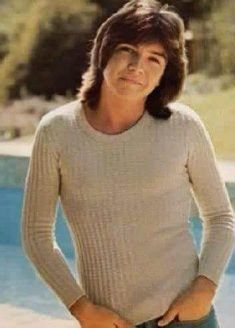 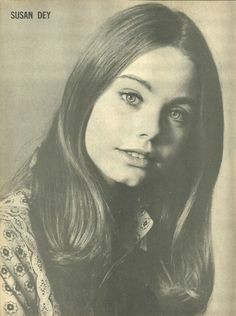 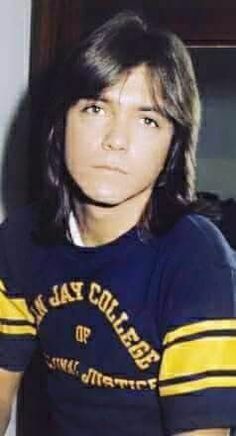 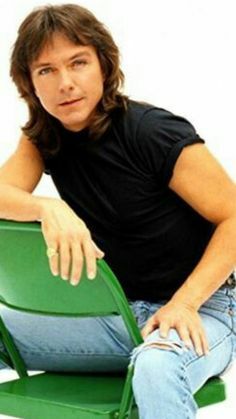 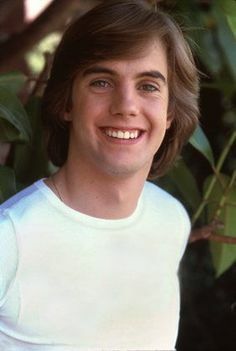 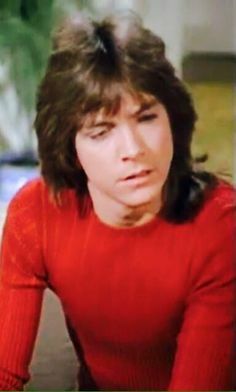 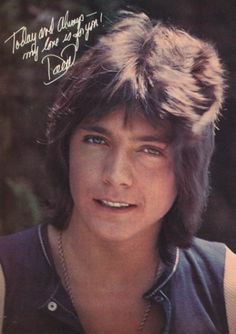 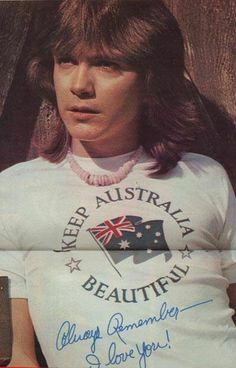 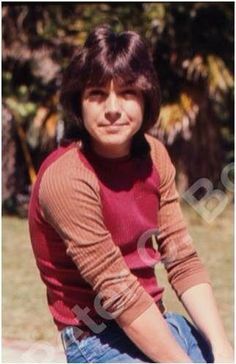 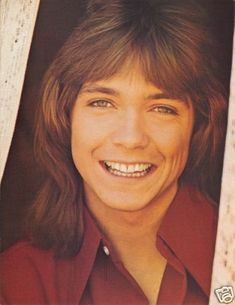 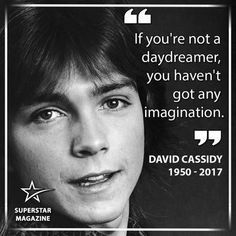 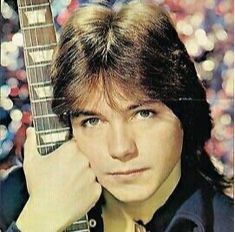 David Cassidy - that look is for me! 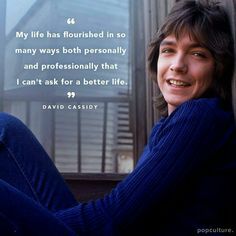 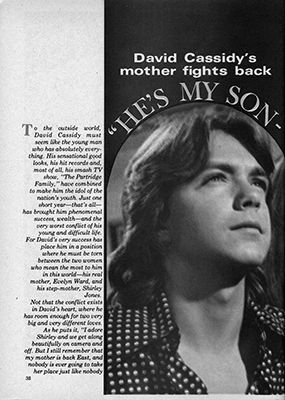 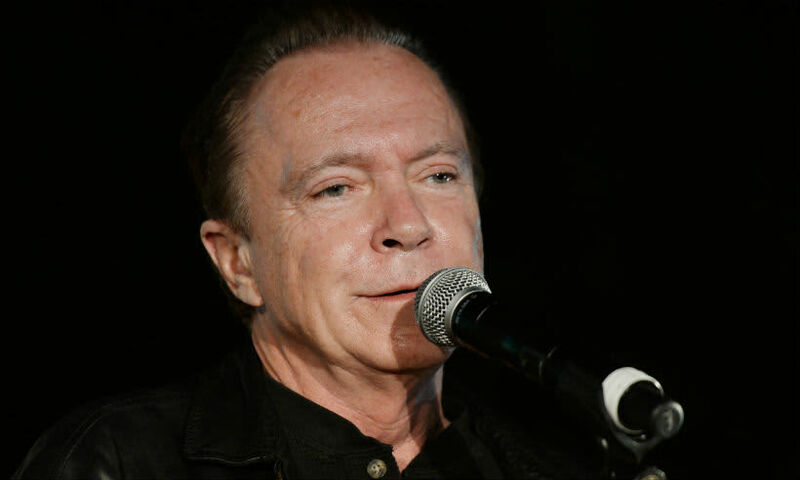 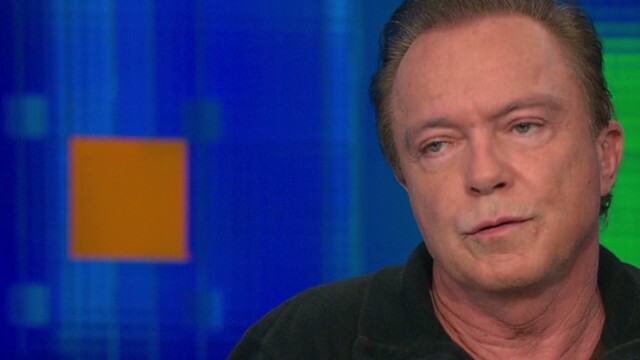 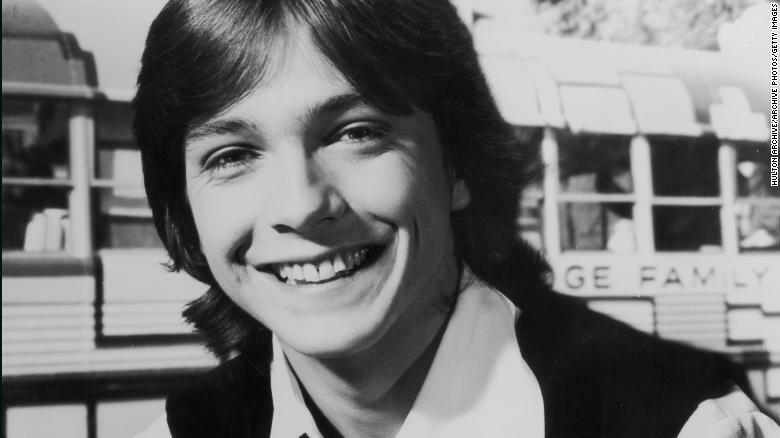 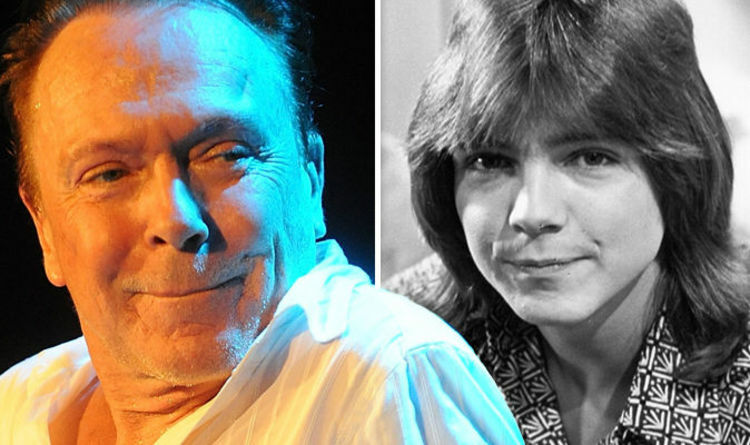 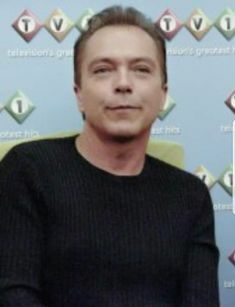 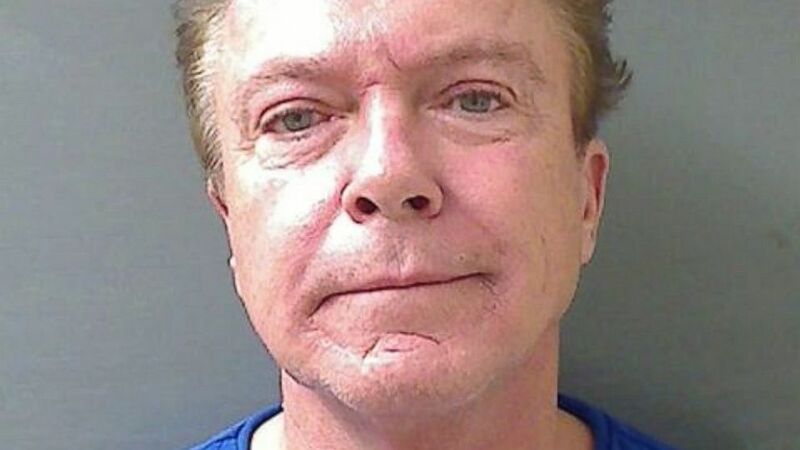 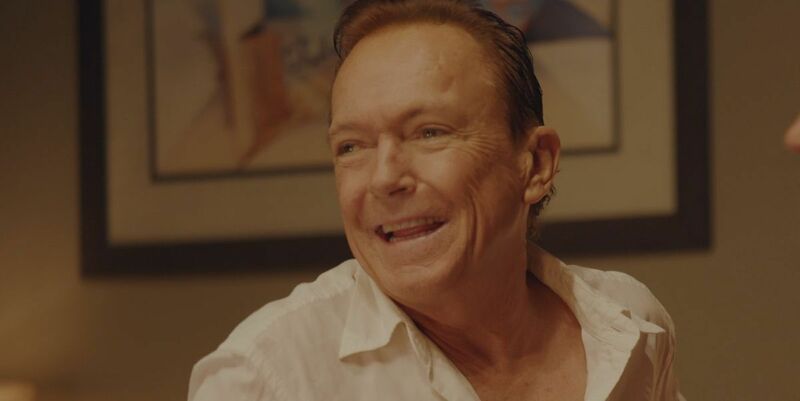 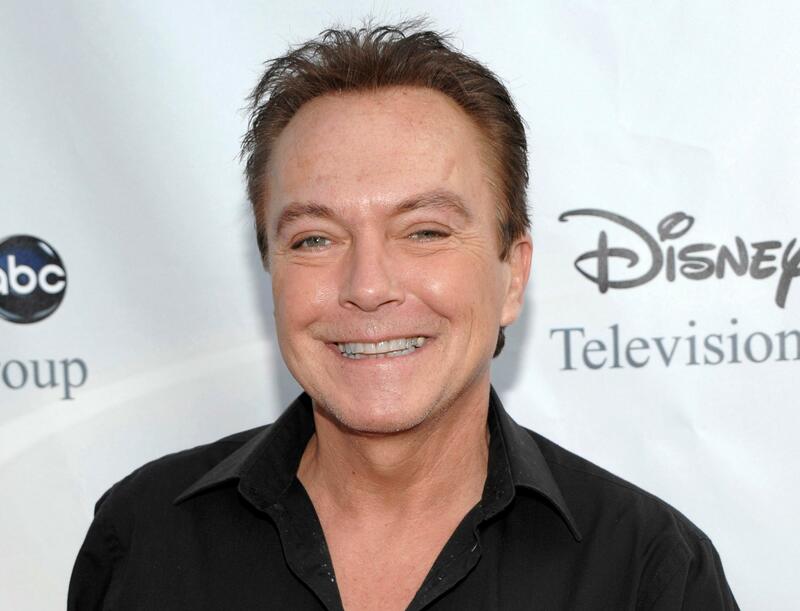 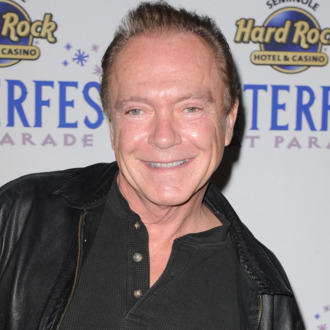 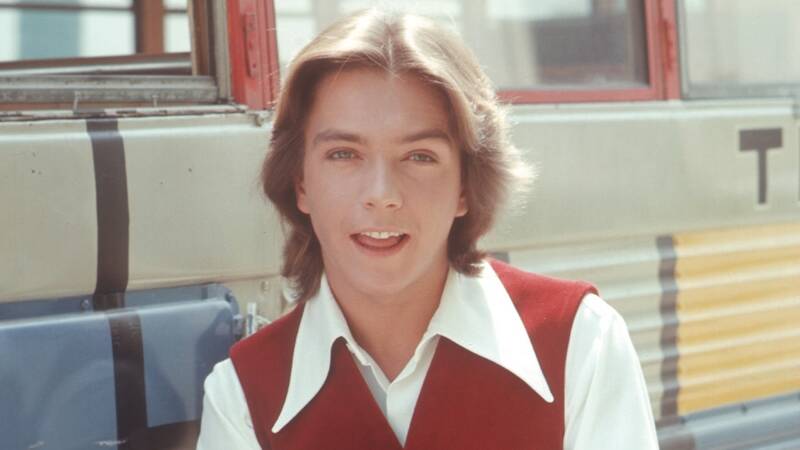 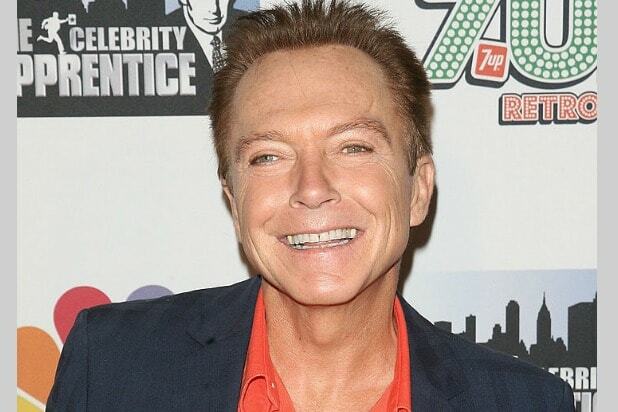 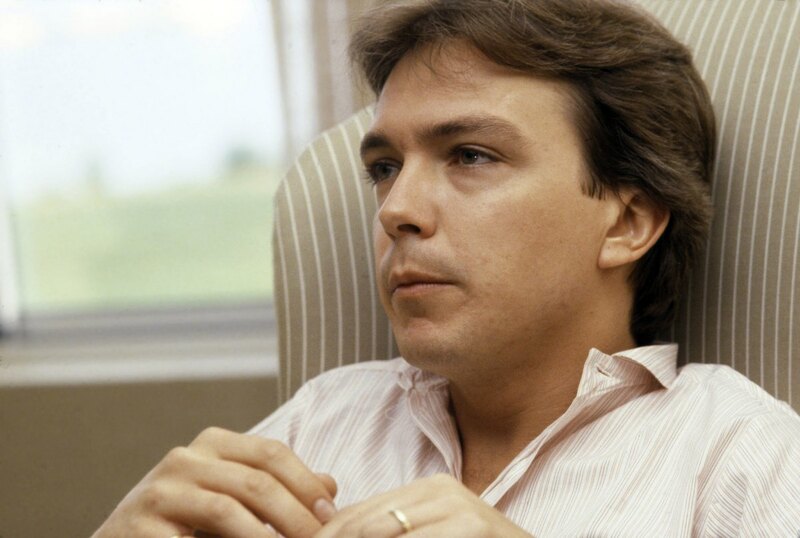 A+E Networks' flagship channel A&E is gearing up to premiere the 'Biography' documentary special David Cassidy: The Last Session this coming Monday.